Discussion in 'Work in Progress' started by MrPr1993, Jul 14, 2017. The middle one looks like a Super Nuts Goner! Makin' a new move for Shaundi! In progress! 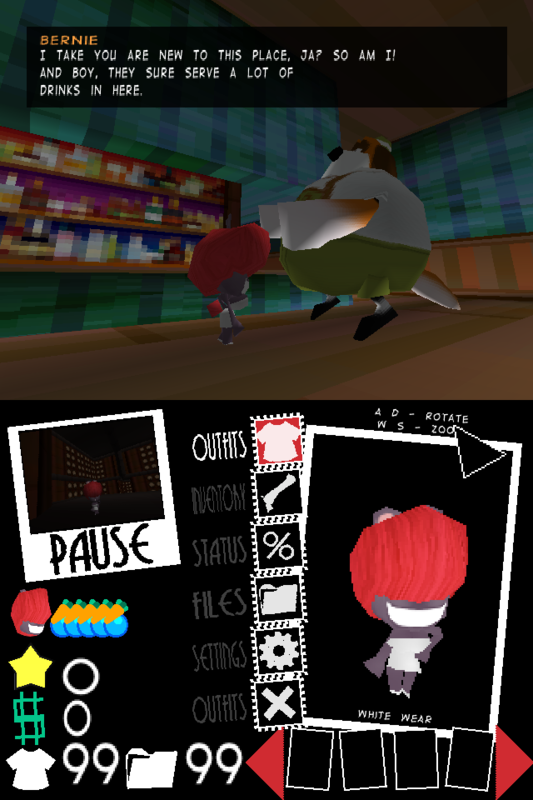 Really inspiring stuff, reminds me of Fur Fighters if it was on PS1. Abdur Olajuwon, FROGANUS and Bart like this. Here's a scene! With an NPC finally updated! Abdur Olajuwon, FROGANUS, Joe Ellis and 1 other person like this. MrPr1993 and Joe Ellis like this. Oh thanke! And ayyy didn't know ya were here ^w^. Can't wait to see more from ya also. Joe Ellis, hamdrax24, Micah_DS and 1 other person like this. Well, fellas! 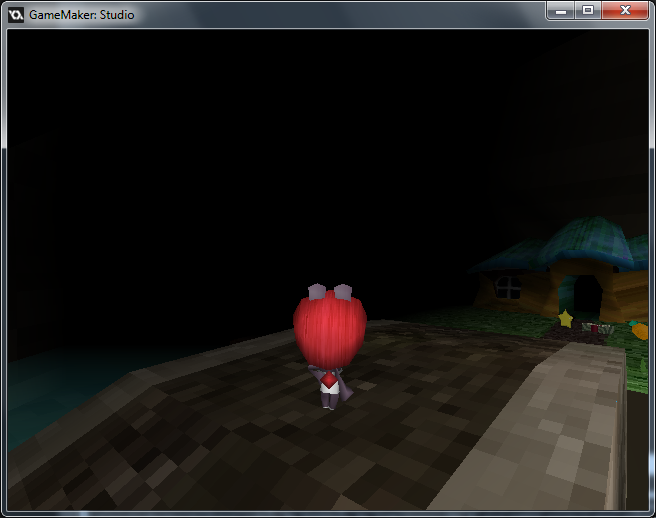 I managed to figure out how to make sprites like the water transparent in SMF (for those who want to know, you have to make THEM the first ones created in the room; also, they CANNOT have shaders) and now I'm giving Shaundi the ability to swim underwater! Aw yeah! Kentae, Joe Ellis and Bart like this. 2 - 2D Plants. And Shaundi. Have you thought of when she's underwater making the screen go blue? Oh, indeed! 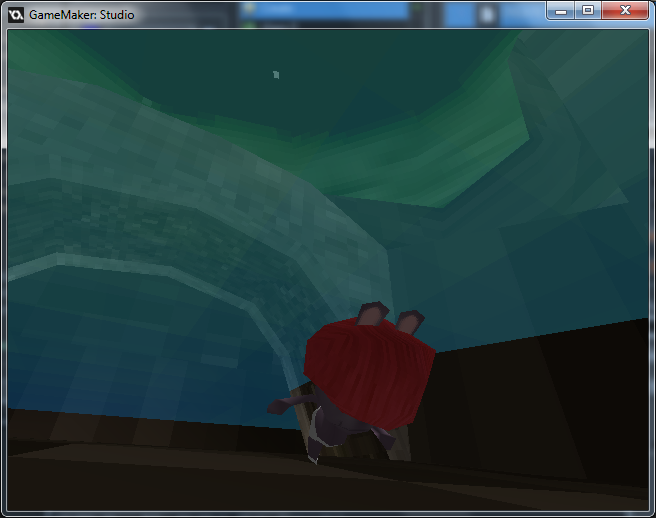 It'll take a while for me to figure out how to apply the effect when the camera rotates to under the water and below. Siolfor the Jackal, Joe Ellis, Abdur Olajuwon and 1 other person like this. I now gotta update teh pause menu soon wit new things, so stay tuned! Big update to the Pause Menu! Huzzah! This has a ton of potential. I'm getting a lot of early N64 vibes. 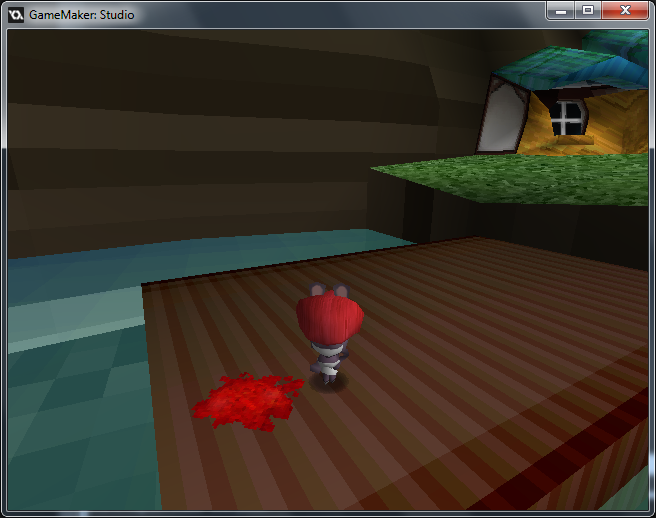 Alright, I soon update many of the scenery and work on the first world. So wish me luck this month! Bart and Micah_DS like this. Bart and Morendral like this. Had to get myself a new computer. It is fortunate I always make backups. Remember that! Anyways, just to catch up, here's a lever switch thing. Not yet textured, as it has a placeholder. Yee! 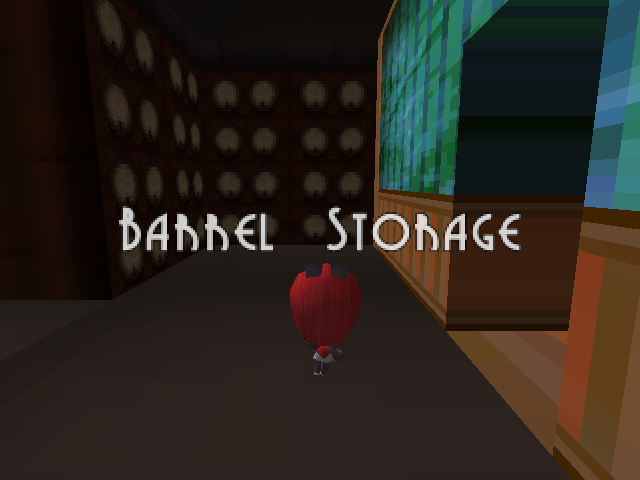 Ahhh the mini-boss room. 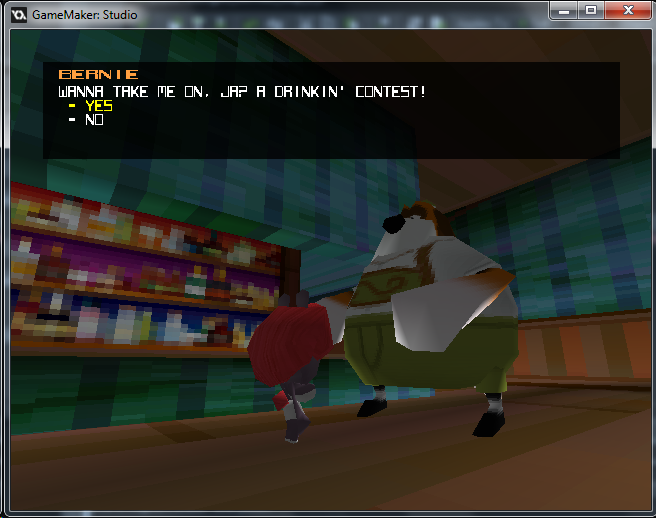 And a cutscene! Still needs more tweaks on the area and text and hp and stuff but yea! Bart and Kentae like this.